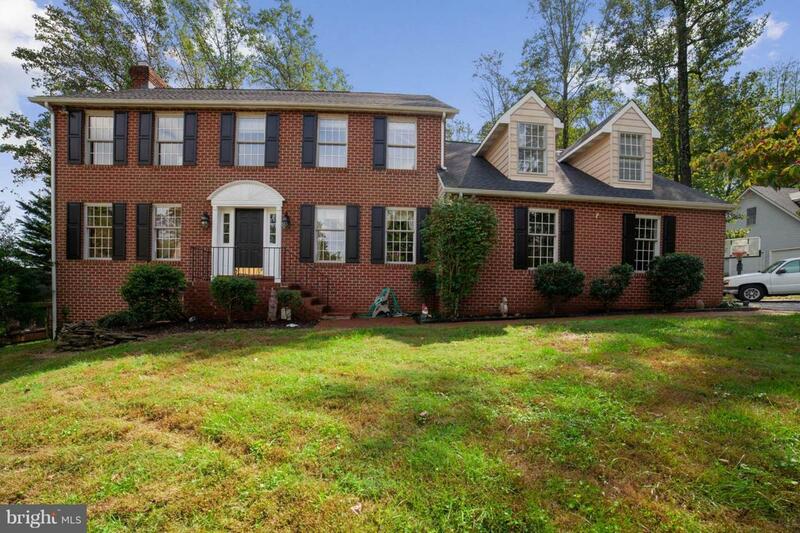 Check out this beautiful five-bedroom, 2.5 bath colonial in Hampton Gardens! Tons of updates, including new wall-to-wall carpet upstairs, new washer and dryer, new sump pump, and a new lightweight garage door. The large eat-in kitchen was renovated in 2017 with custom cabinets, stone counter tops, and stainless-steel appliances ~ including a new range with a five-year warranty and double convection oven with dedicated power box. The living room boasts an vaulted ceiling and wood-burning fireplace, and the finished walk-out lower level includes a wood-burning stove. An amazing sun room is surrounded by windows and skylights, and the large, recently re-stained wood deck offer great views of the big, wooded back yard.